Landscapes from anywhere I have traveled. Duckpool Sunset. 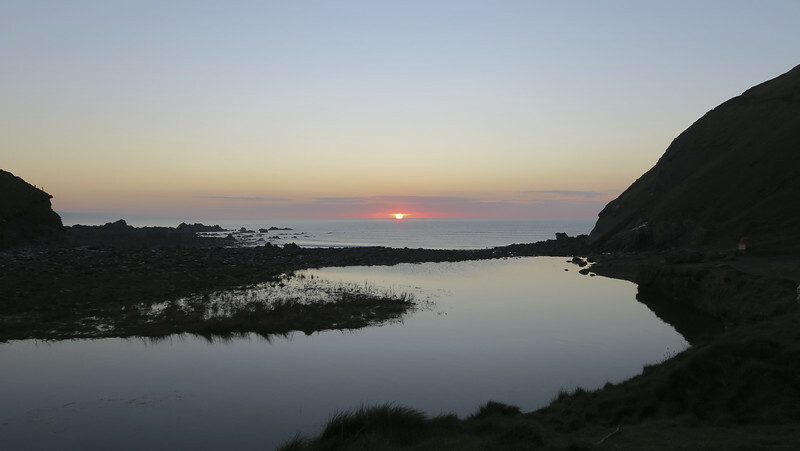 Near Bude, Cornwall.